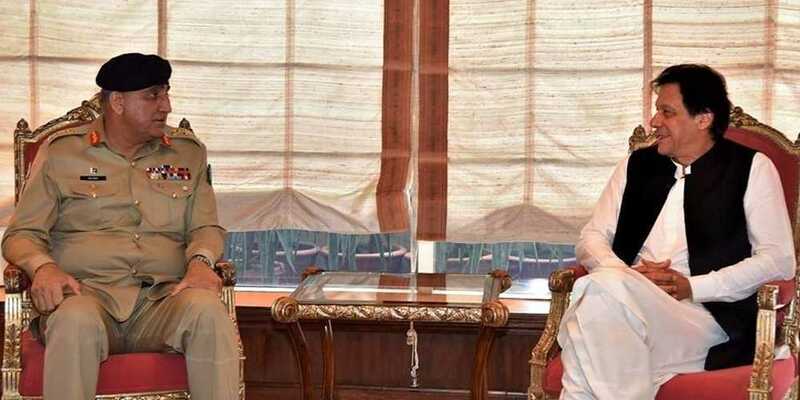 Chief of Army Staff (COAS) General Qamar Javed Bajwa called on Prime Minister Imran Khan on Thursday to discuss the security situation and other issues related to the law and order in the country. The meeting was held at the Prime Minister House in Islamabad. According to the sources, the army chief also attended a high-level meeting on visa reforms at the Prime Minister office chaired by PM Imran Khan.